The Scrappin Cop: Snag my Blinkie! Select and copy the above code(s) and then add a gadget (Blogger) in your blog layout. Choose the html/java gadget and paste the code into it! Deb, I grabbed a blinkie and added it to my Designer Resources Credit page on my blog at floppylattedesigns.wordpress.com! Thanks for making it available! You do such great work! I grabbed a blinkie and bought a license! Love your work, thank you so much for making it available to us! Your Blinki is on my Blog. 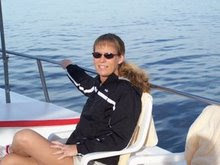 I love your work and to show my appreciation I add a blinkie to my blog. Thank you so much for all your hard work! 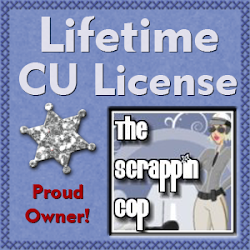 I snagged a blinkie and purchased an unlimited commercial license for your amazing resources!